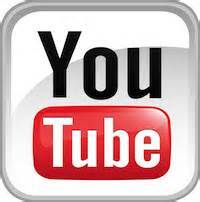 2013 - Card Year in Review! 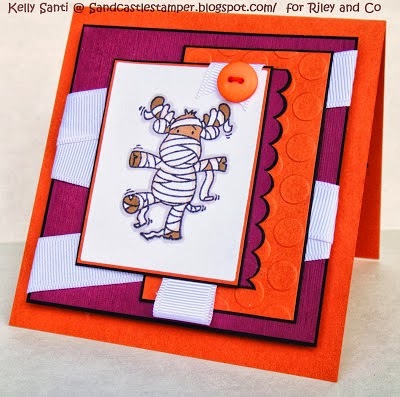 This is such a fun post every year, one that I really adore! In all - many blessings! and my crafting goal was to try new techniques. I succeeded with both! While I didn't use all of them, I sure put a dent in my unused/unloved SU stamps! And tried new things. I dusted off my aqua painter and my water color crayons! 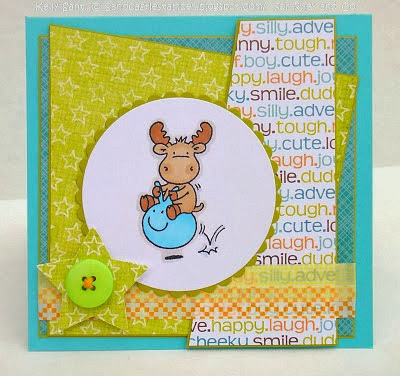 I was a guest designer for Bugaboo stamps ~ total fun! I got lucky in March! a group I dreamed up years ago and here we are - still dueling! 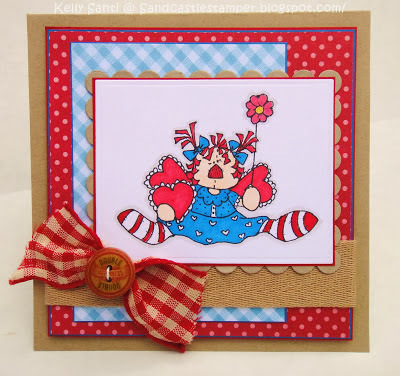 This card was created from a kit from sweet Kadie! who sent me this fabulous birthday stamp! Thank you!! 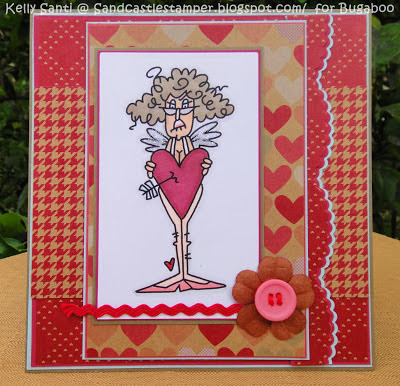 She's also in one of my other fun card groups - The Calendar Girls. jumped right in and started college in the summer term! 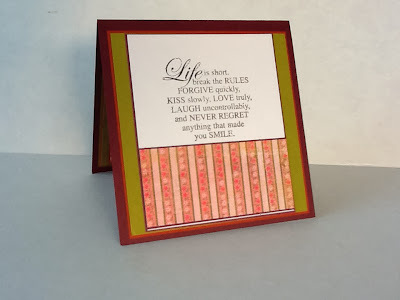 at the time and found a digi stamp that was almost spot on for $2! Another fun card for a special group I'm in - the Stamp Addicts! and particularly grueling bible study I could not grasp. I think God truly whispered in my ear "Try, try again .."
He just could not be any cuter! 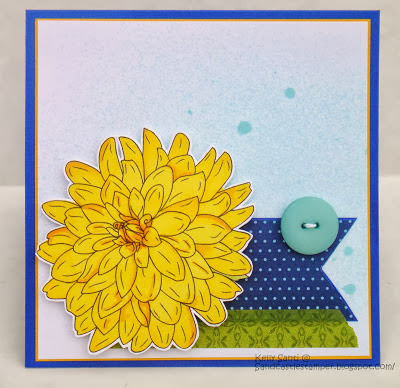 Here is one small piece I saved .... and a lovely card it made! Tis the season to be grateful after all. was pretty dismal! 3 cards people. 3! Here's to a better next year! and the future ahead, was this one. Amen! Blessings and CHEERS to 2014!! 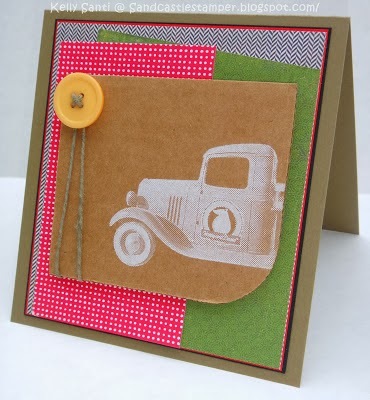 and Debby's ( Scrapjourney's) Favourite Five here! Calendar Girls - Anything Goes! It's almost a brand new year! I blinked and nearly missed it, it went by so fast! our needs, even long before we do. 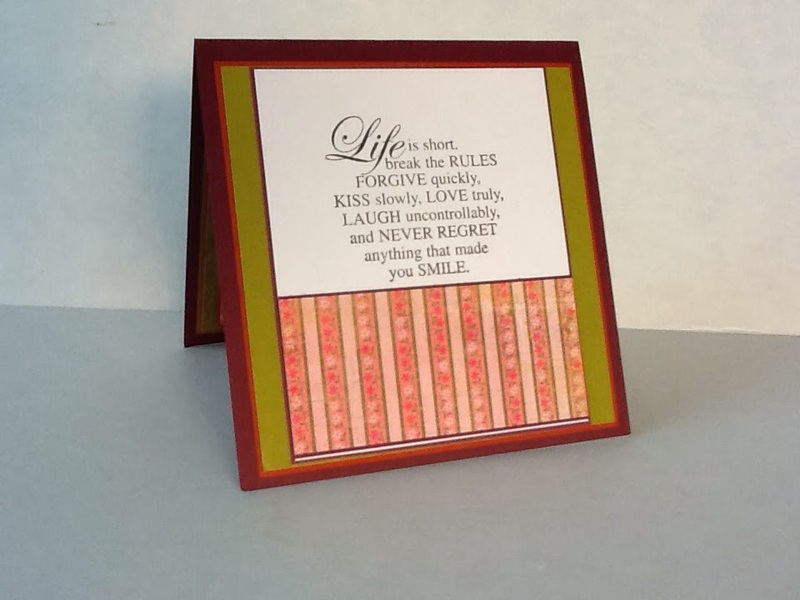 that means the Calendar Girls post a card with a chosen theme. This month's post was optional as was a theme of Anything Goes. 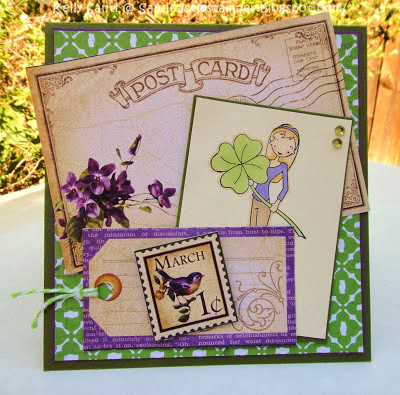 with a free stamp set of Forever Friends inside! the magazine aisle of Joanns! I love Forever Friends stamps!! a shout out to Christmas-time with this little Christmas Forever Friends teddy. and a friendship lasting through the years! Can you believe it - just 4 more days until Christmas! I'm going about 1,000 mph! with the family and enjoy the beauty of this holy week! and literally squeeled when this Riley was released. the yumminess coming up ahead in the new year! 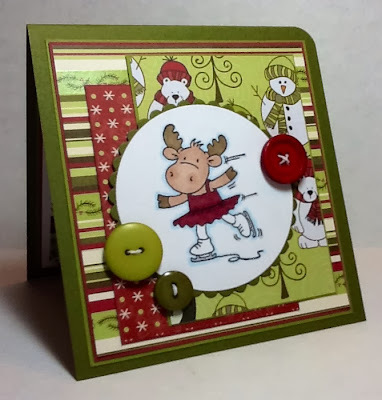 to create a card/project using snowflakes. My paper is an old SU! 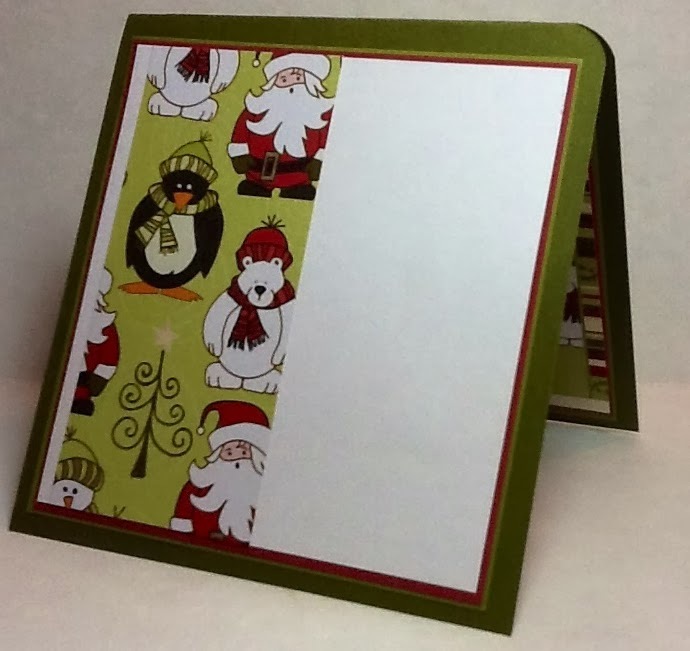 holiday paper pack with snowflakes. along with the DT samples using Snowflakes! 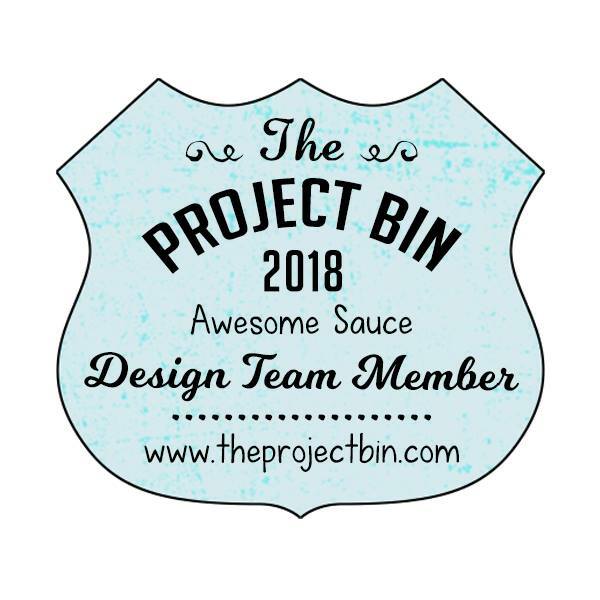 We'd love to see what you create, of course! I'll enter this into: Alphabet challenge "W for whatever you wish"
5 minute prayer, 5 minutes to enjoy a Starbucks, 5 minutes to shower ..
brother-in-law for fixing my baby ... you absolutely ROCK! Now for my very, very, VERY late Dueling Darling card! My kitchen table, doubling as a craft haven/desk this past week! Christ, Our Savior, and the significance during this holy season. it was time they see ink this holiday. and allowed the others who rec'd this kit to chose their favorite. 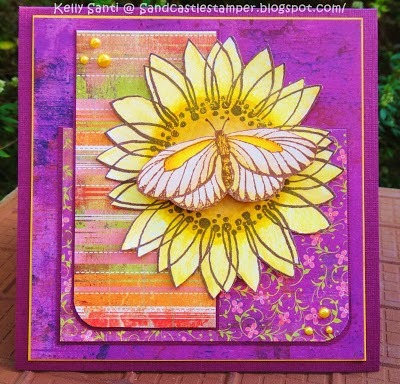 a variety of colors and patterns - oh how i just love this stuff! I chose Angel Gabriel for my card and the matching sentiment. I didn't make myself a kit, LOL!! to make one for me! I'm improvising from having at least the paper on hand! memory from past or present. we know that they are an absolute blessing. I'm lucky to have such good kids, kind at heart and strong in faith. They are wonderful children, good friends to others, and bring great joy to my life in so many ways! Sending blessings to all of you! I'll be by to visit you now that I have the means to do so! 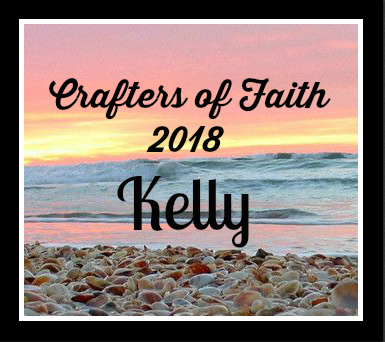 and Team Kelly - you can find all of us in my sidebar! 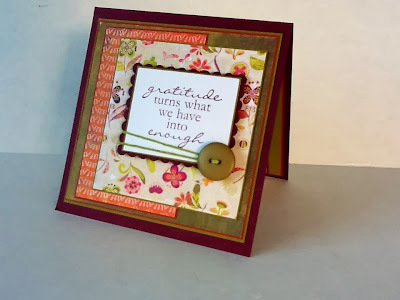 and Tuesday Throwdown "What Cmas means to you"
and Cute Card Thursday's #299 Christmas Catch Up.